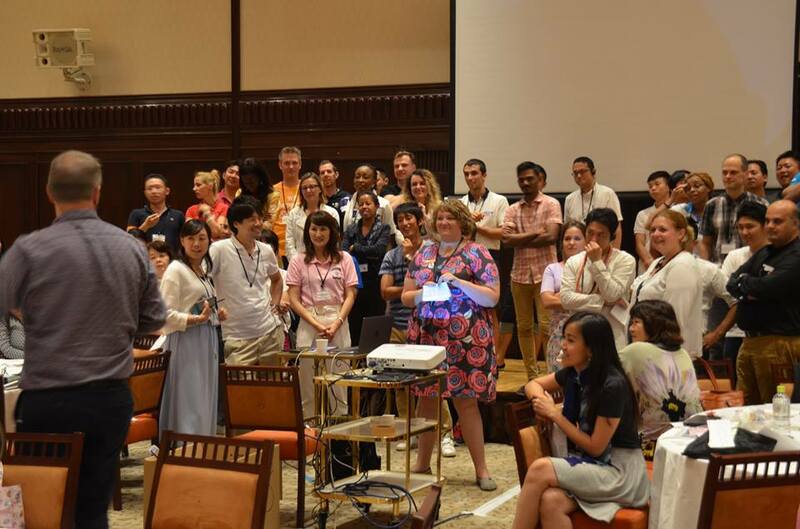 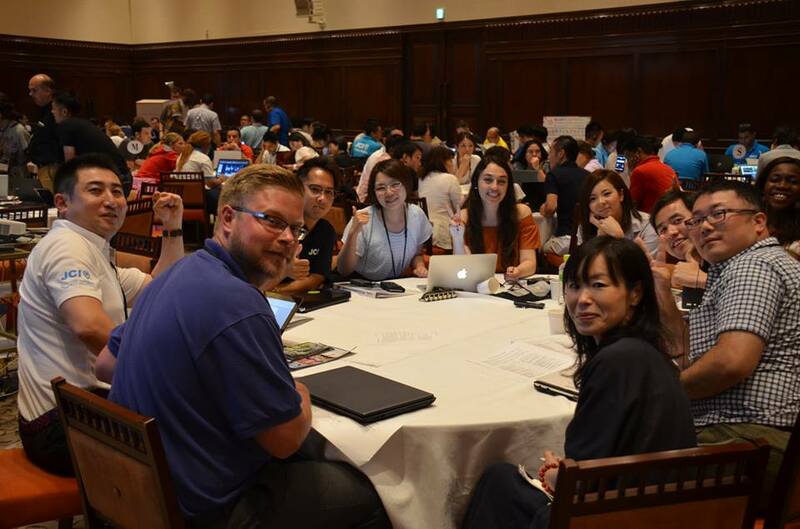 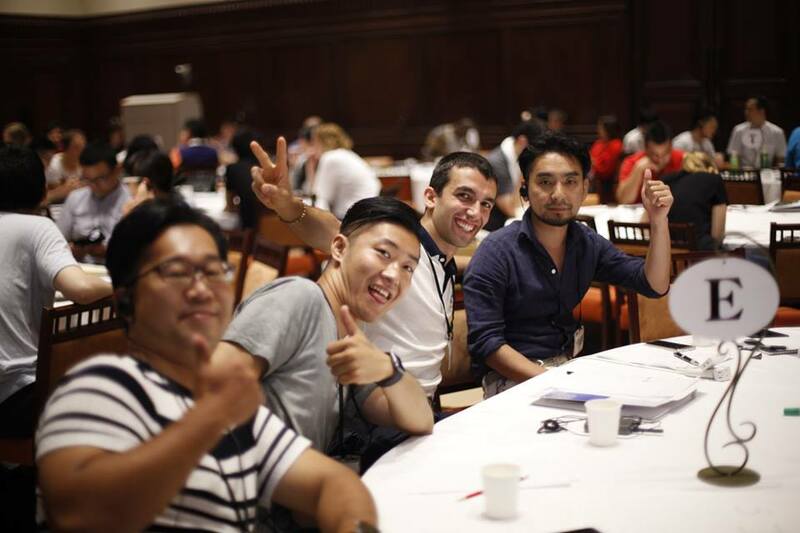 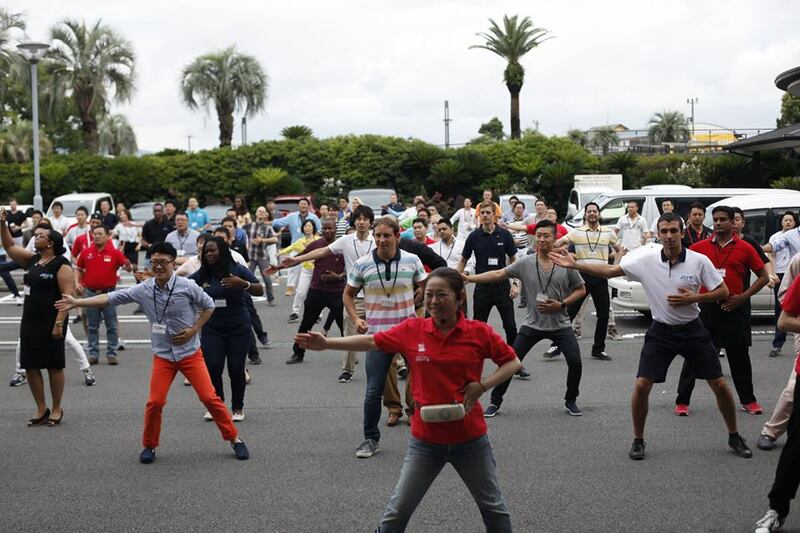 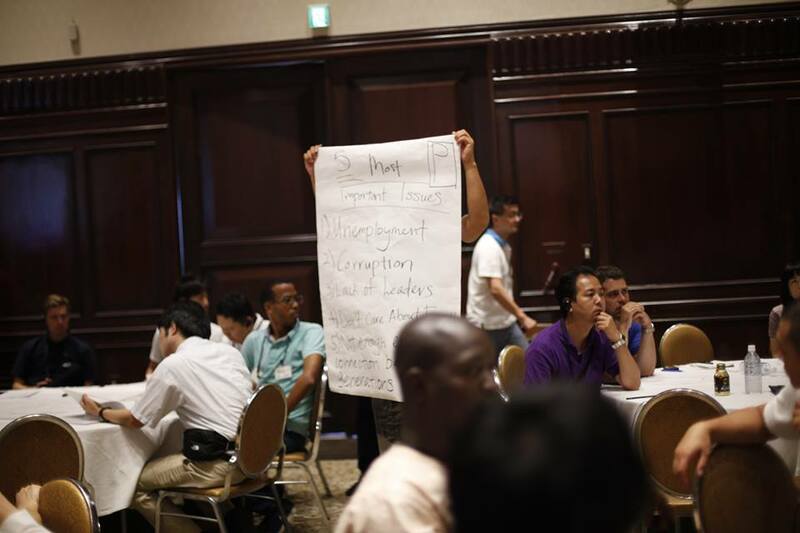 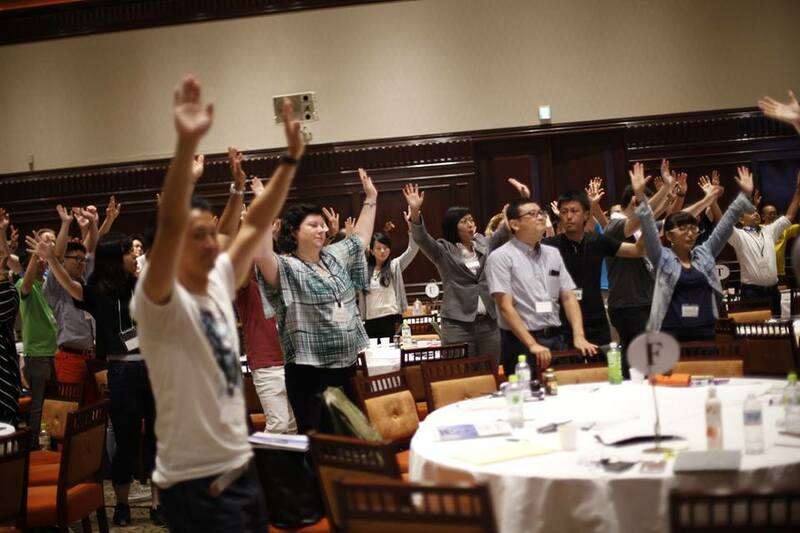 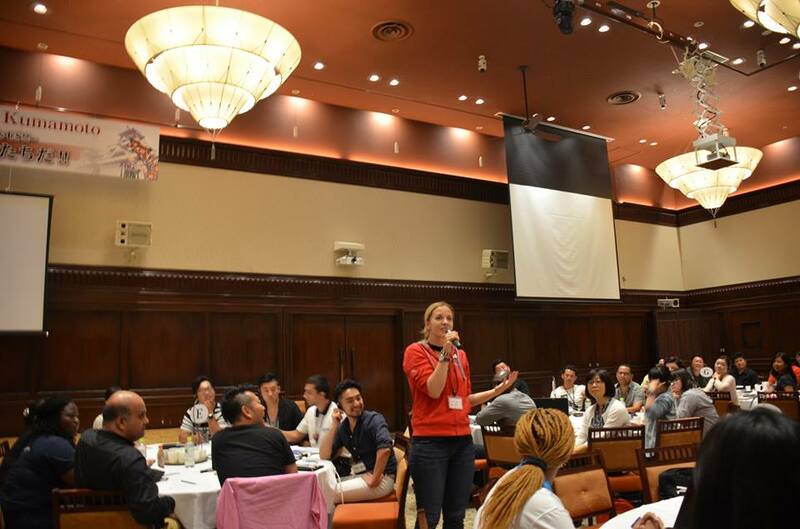 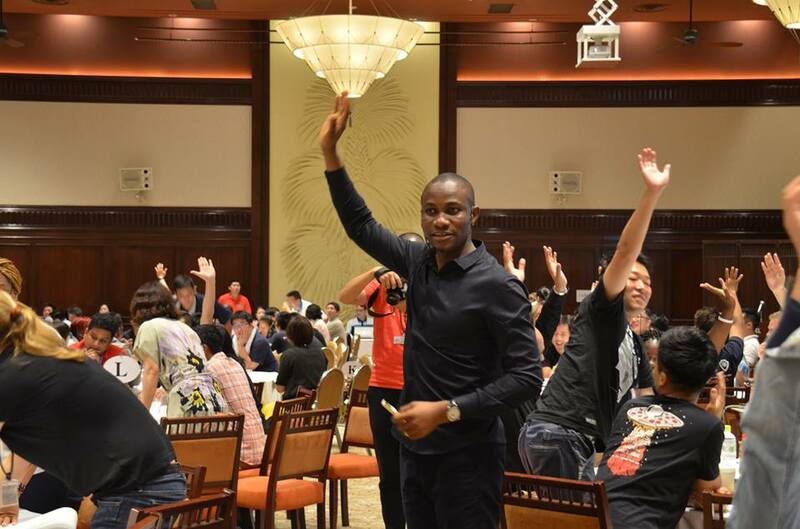 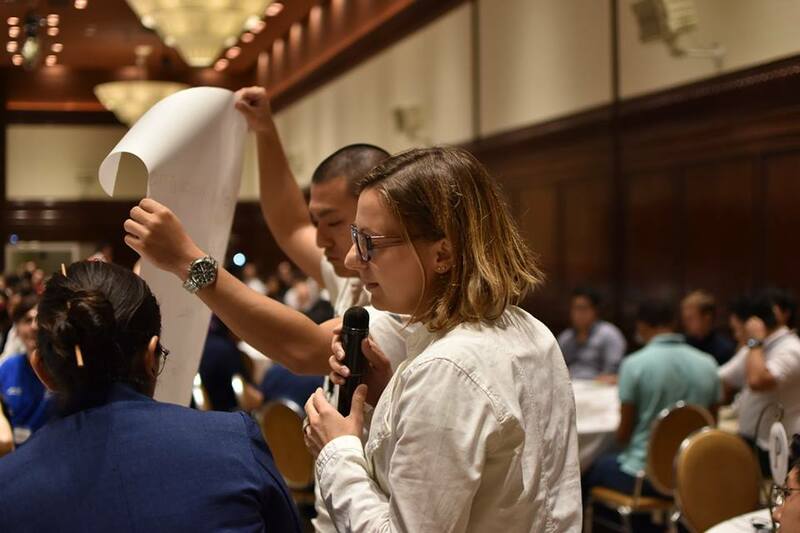 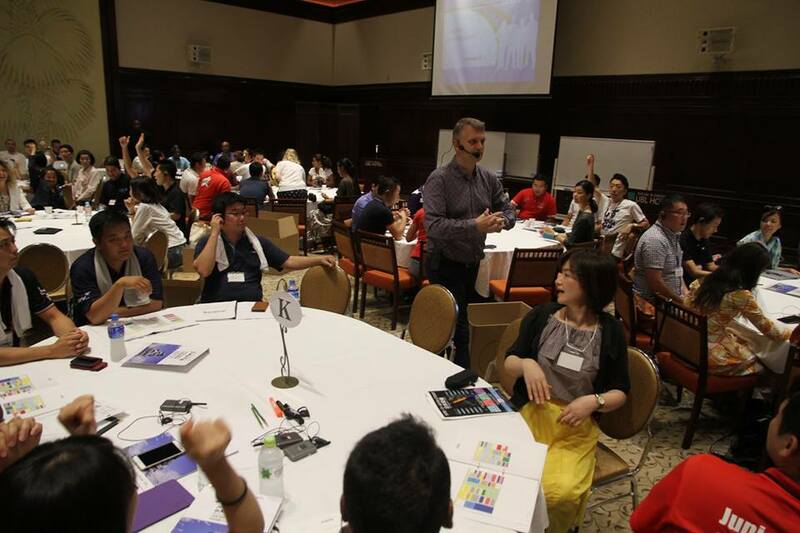 On 10th, at the main venue Kikunan Onsen UBL Hotel, the module was held from morning to evening. 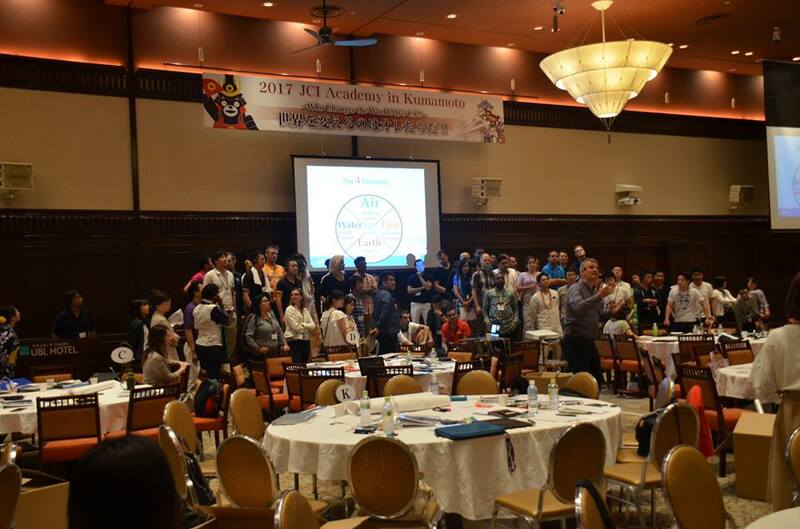 The programs have started by course leader, Past World President Mr. Lars Hujslund. 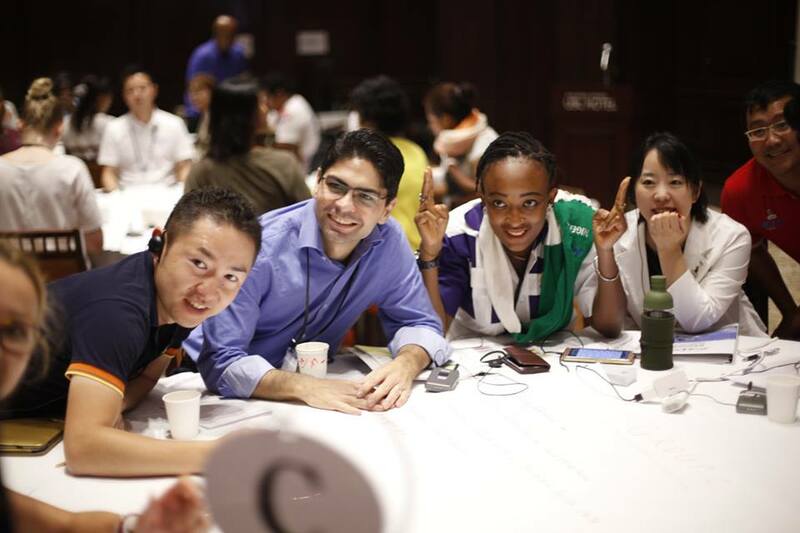 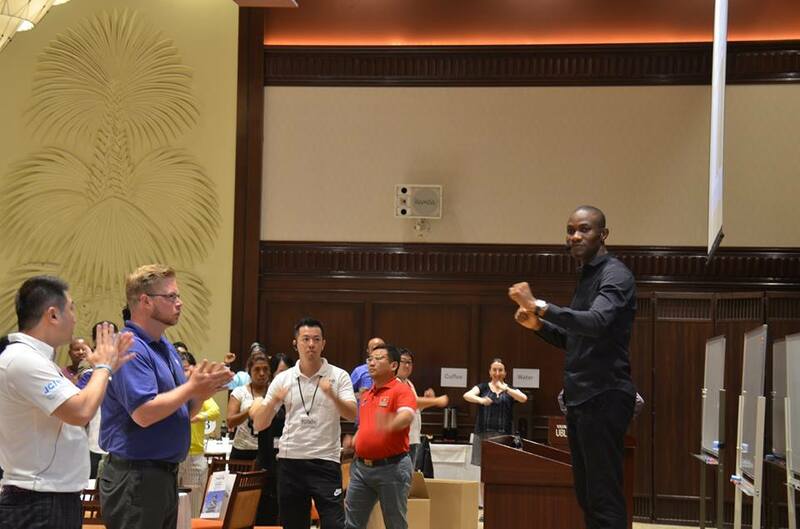 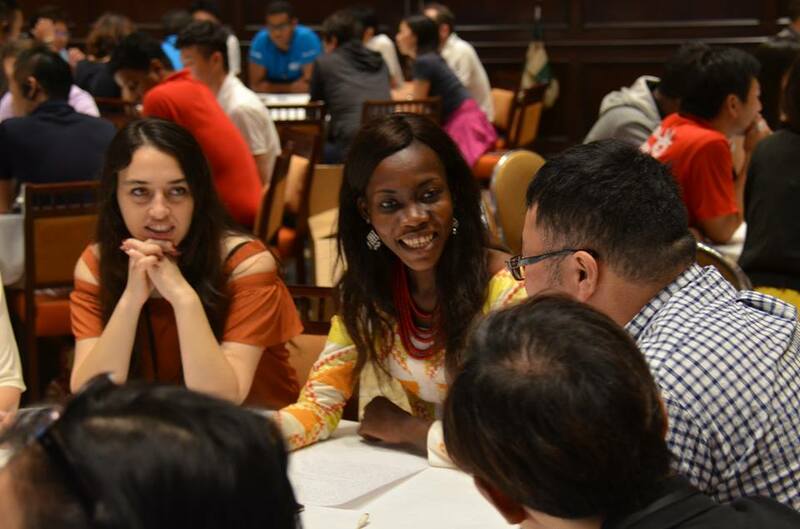 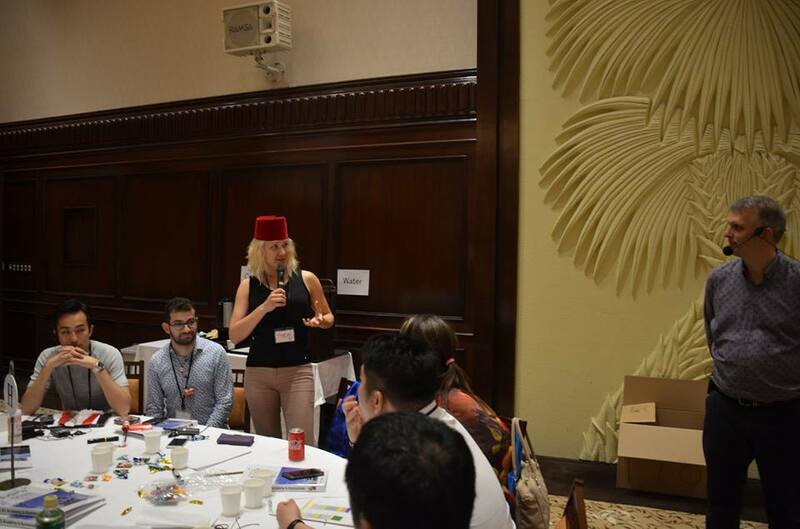 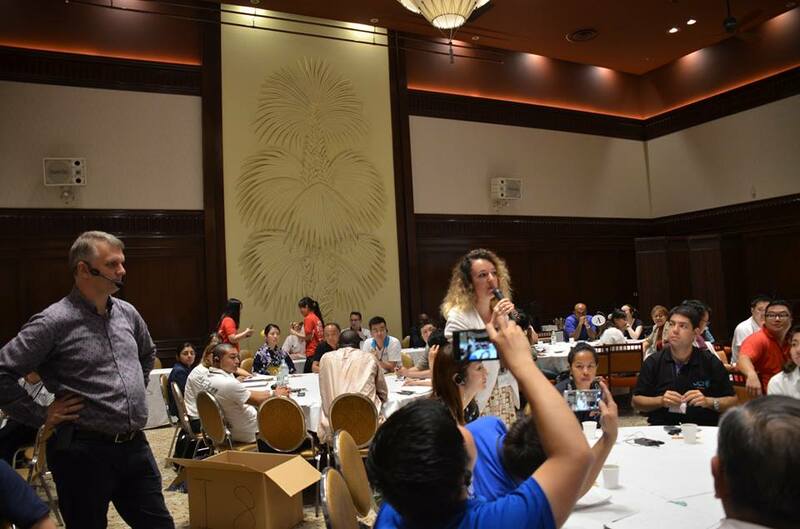 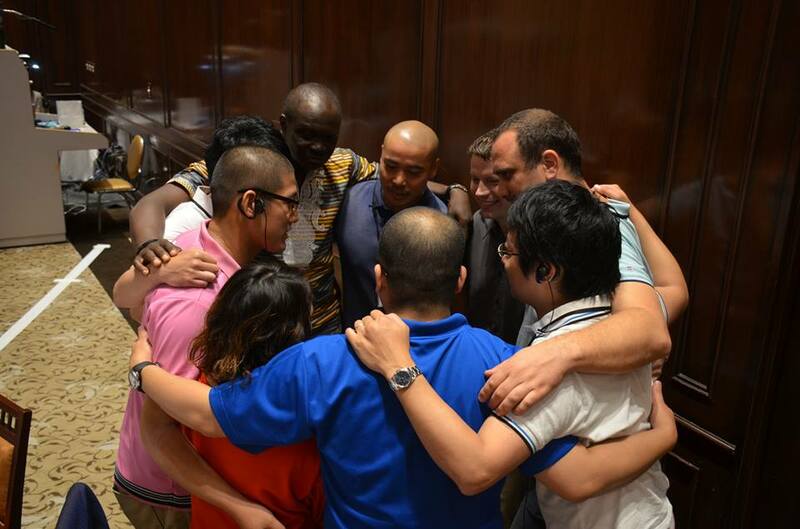 The modules made delegates have discussions by teams, deepened mutual understandings. 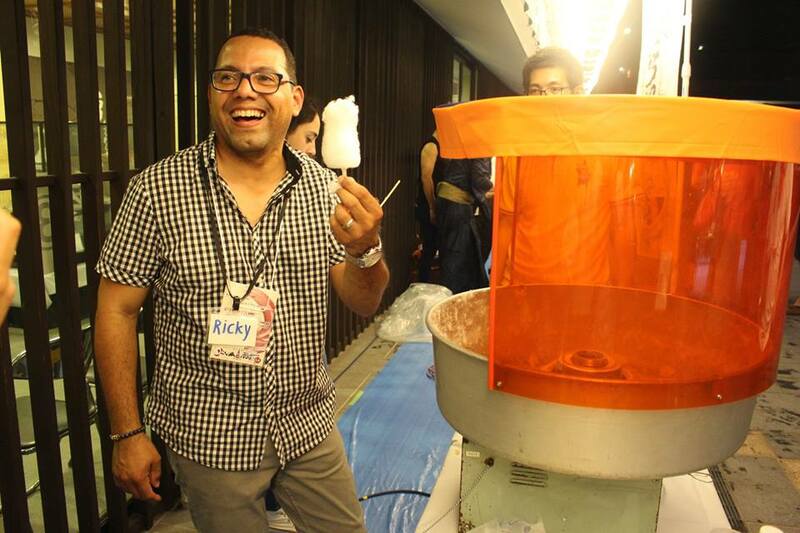 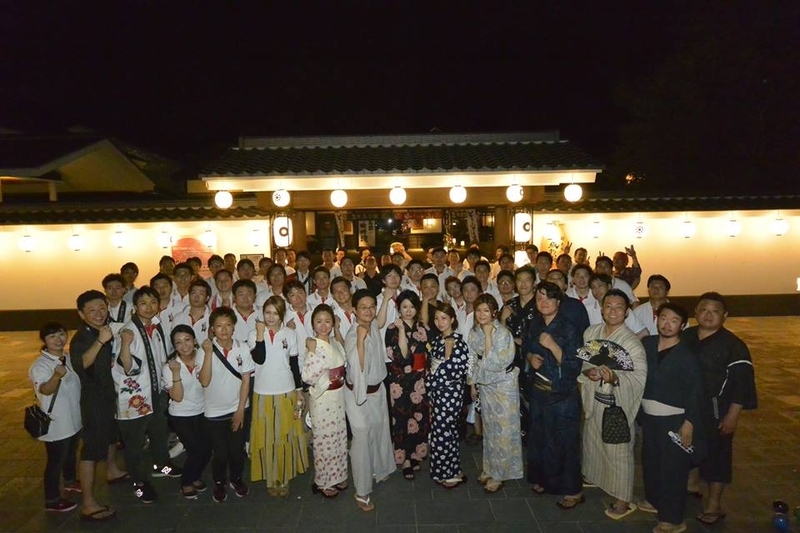 In the evening, Food Culture Experience program was held at Sakura-no-Baba Josaien. 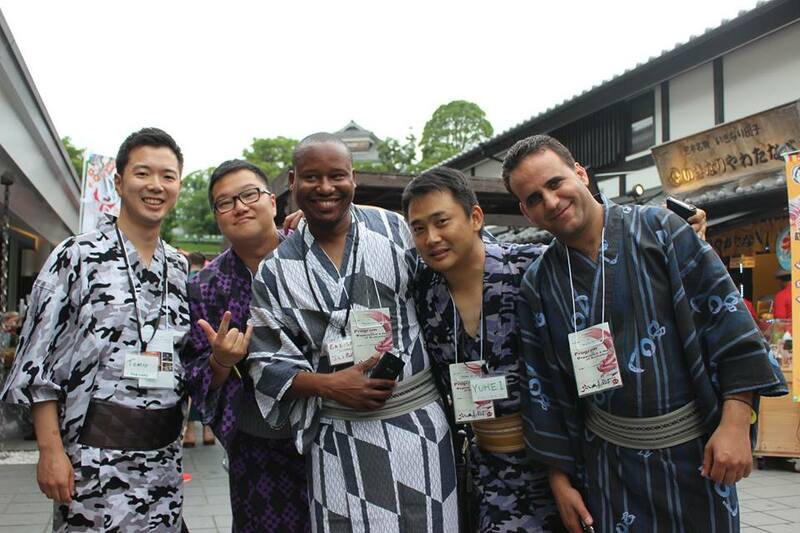 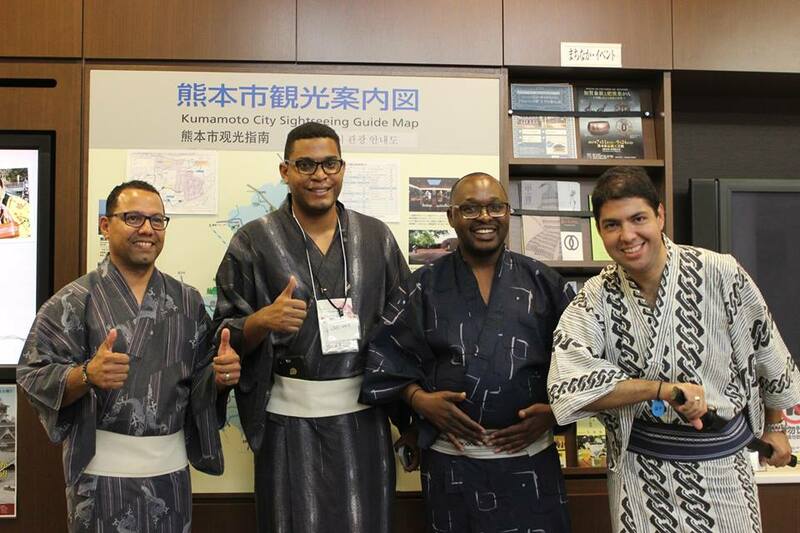 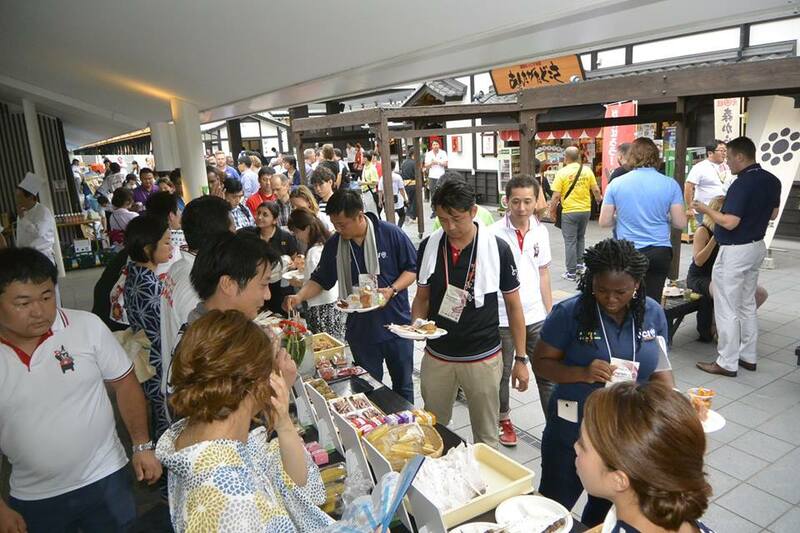 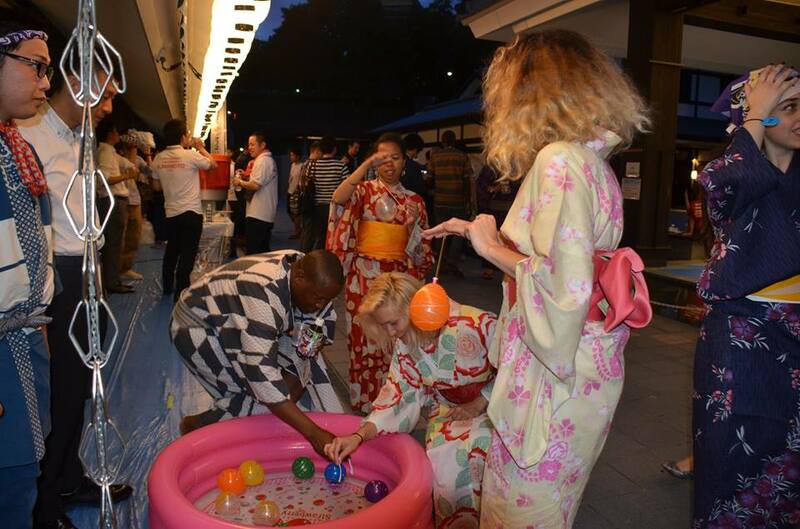 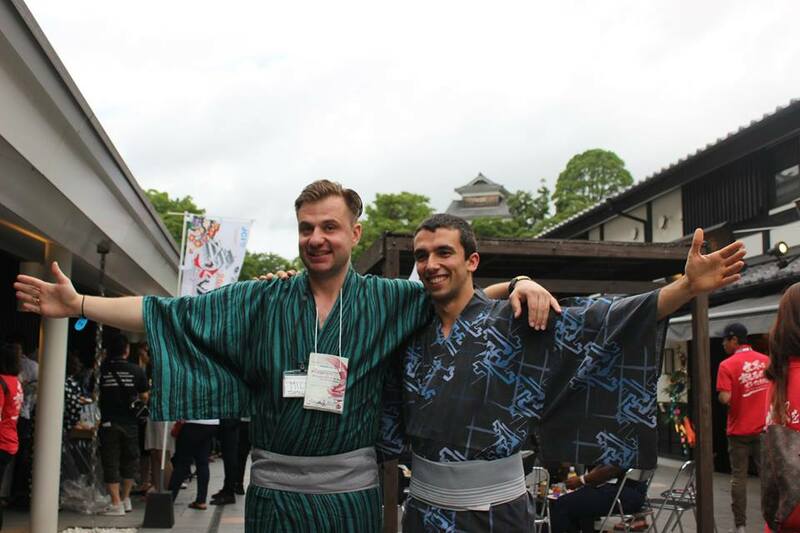 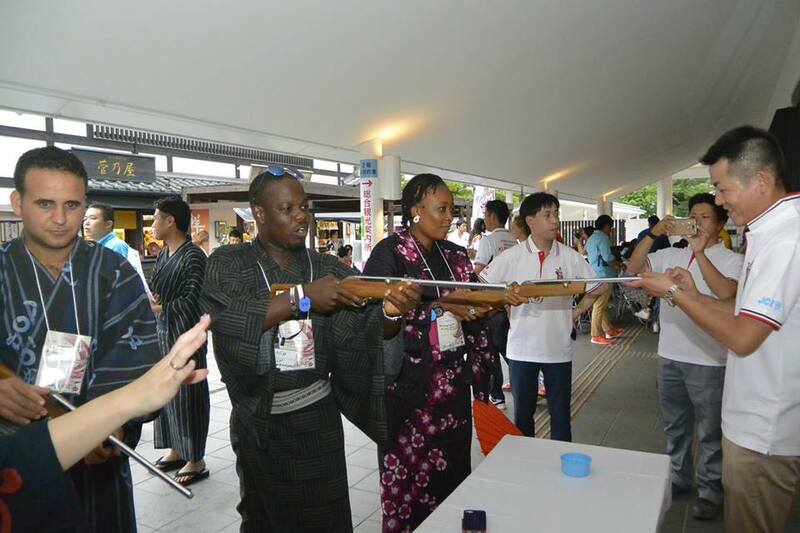 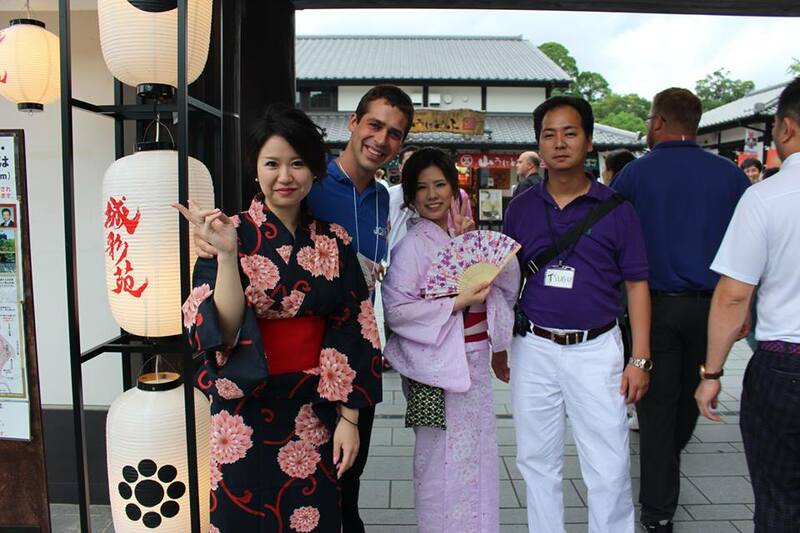 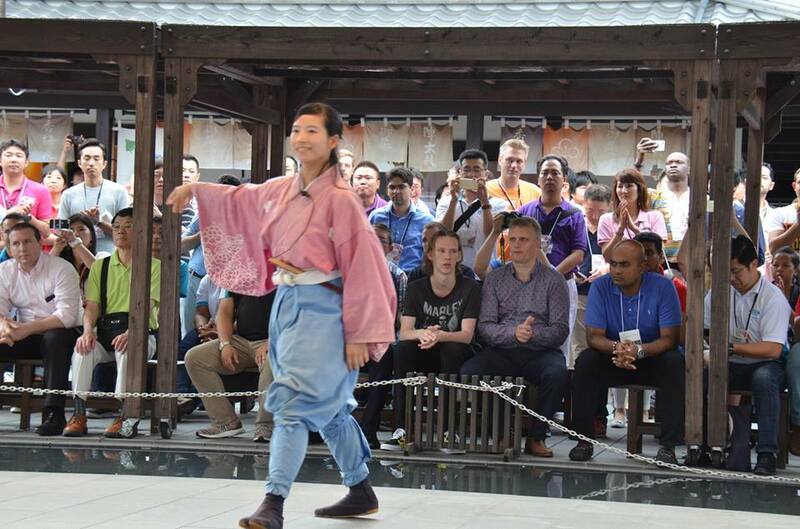 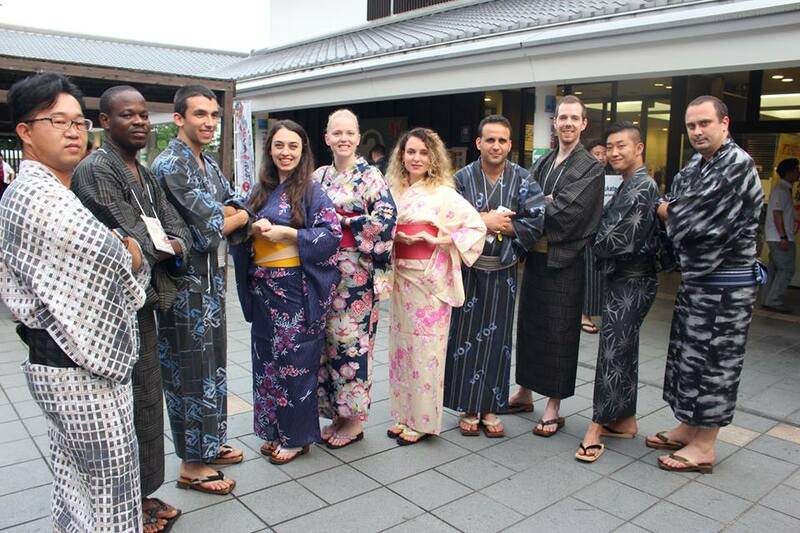 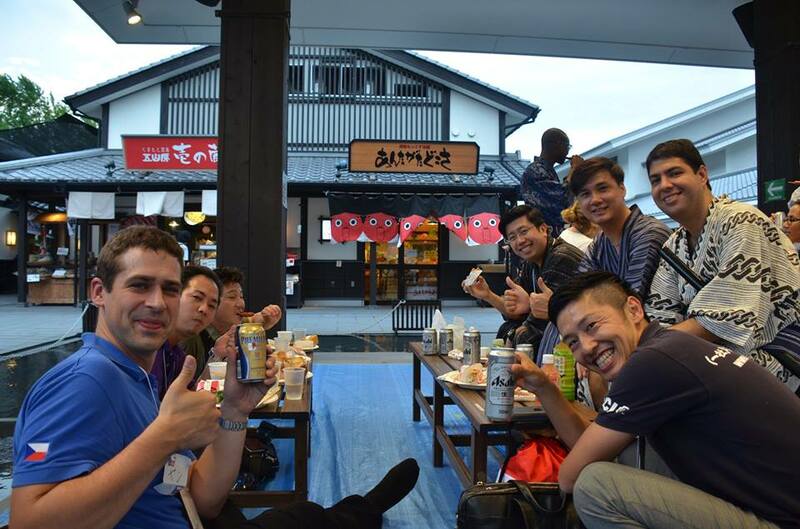 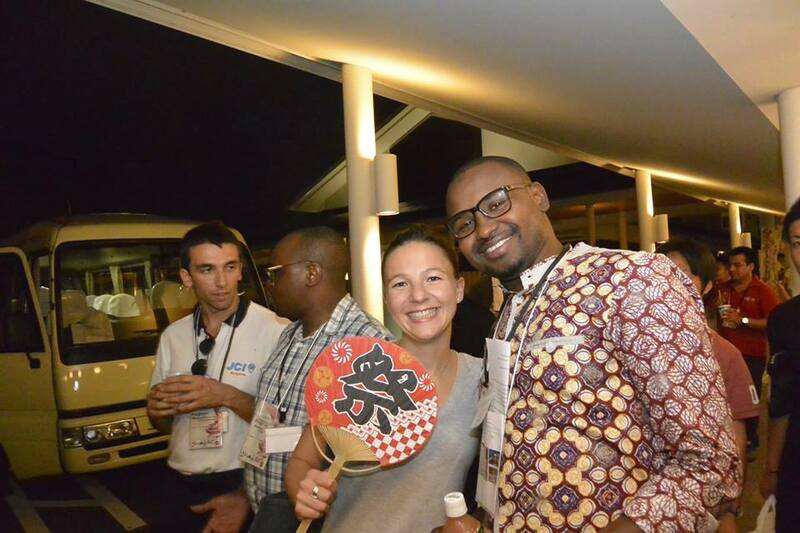 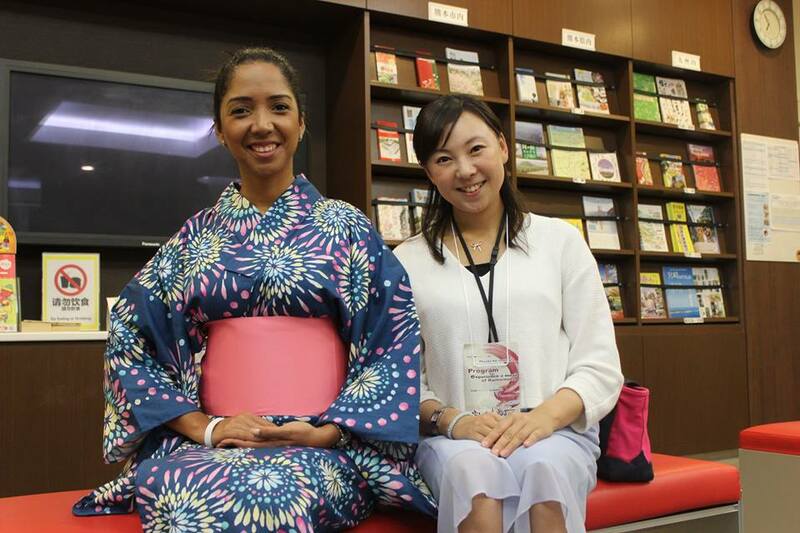 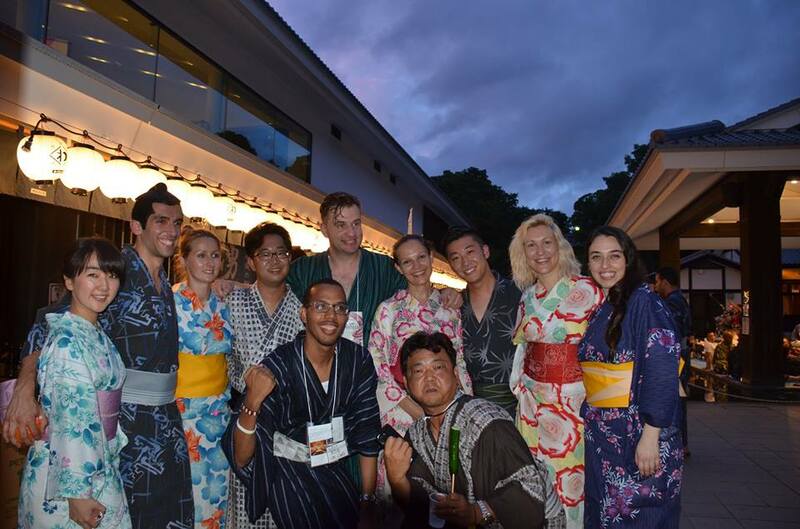 They enjoyed local food and a Japanese Summer tradition Yoichi experience. 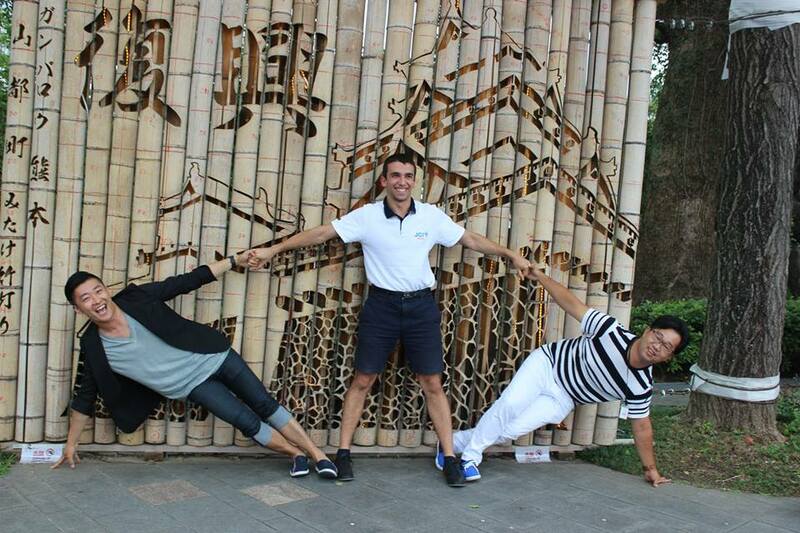 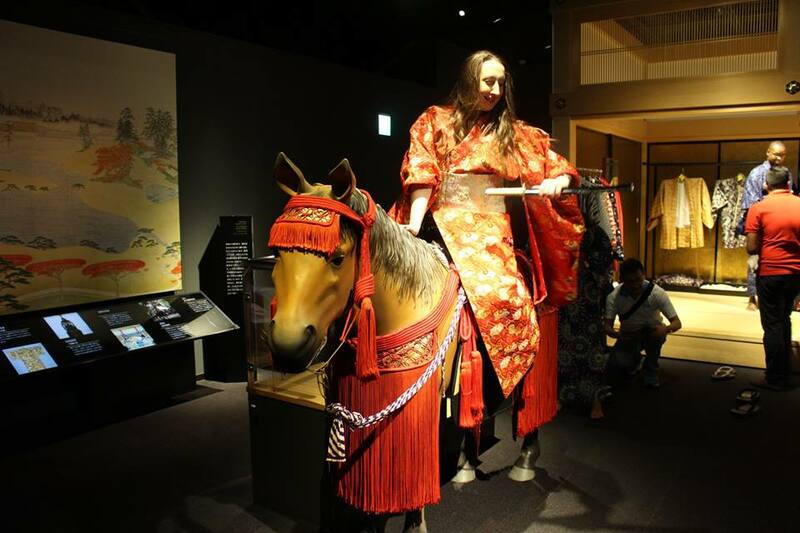 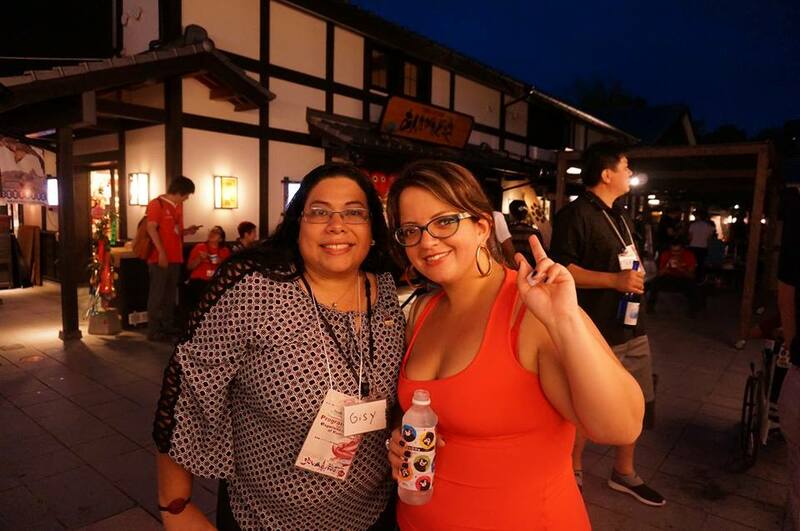 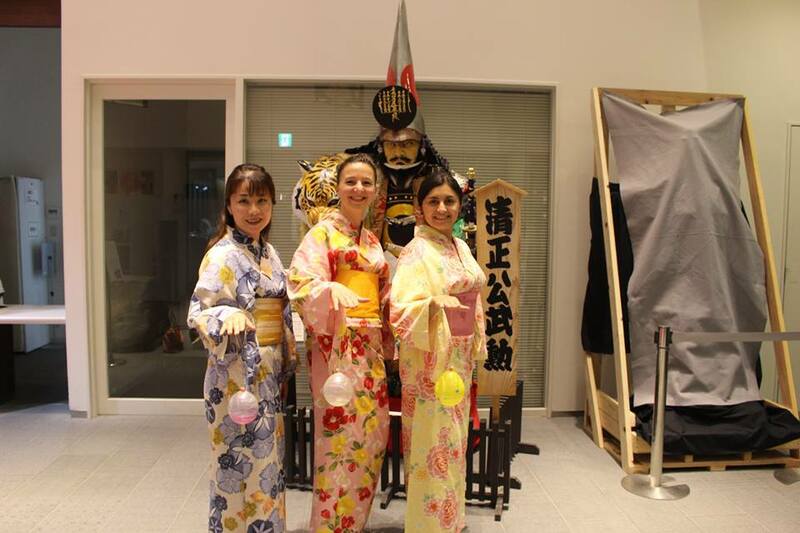 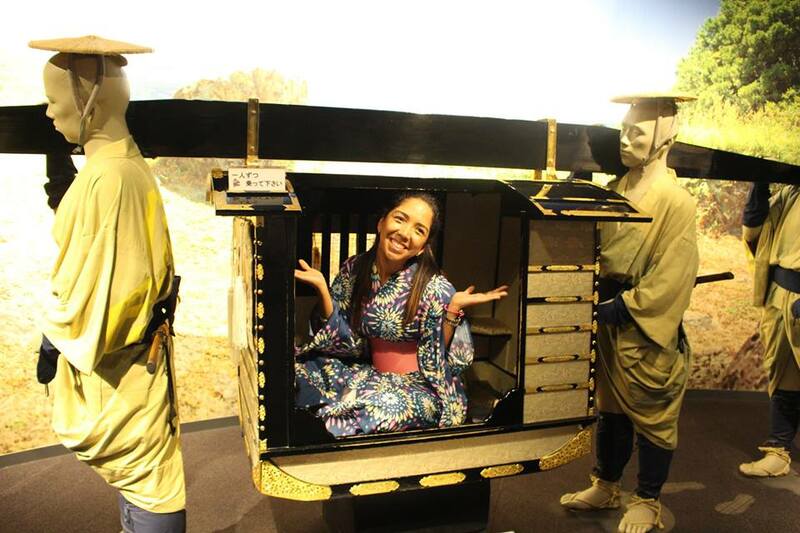 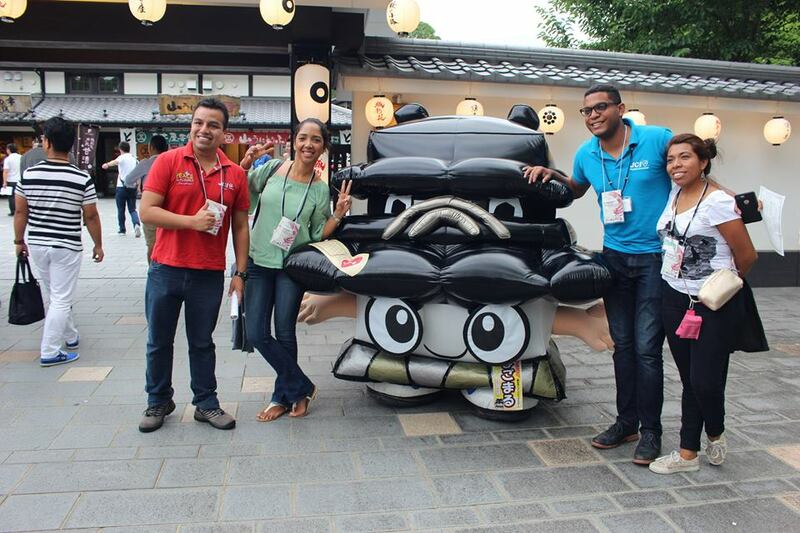 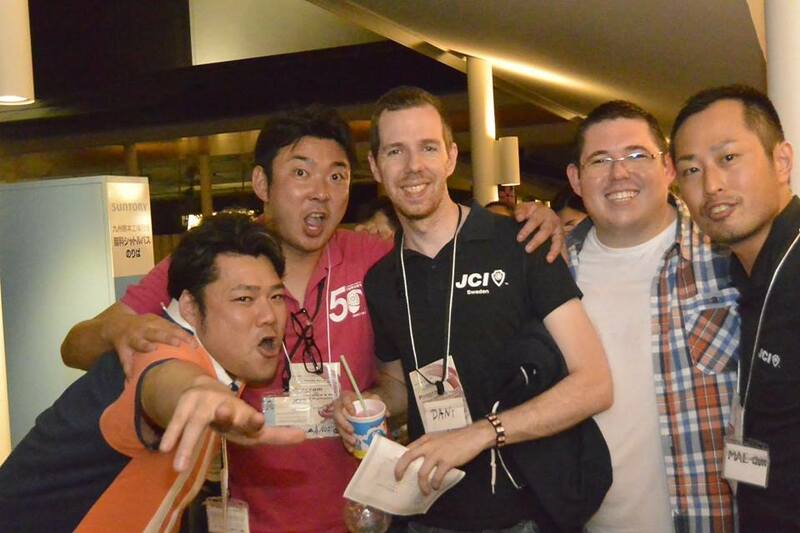 They enjoyed the night at castle town with Kumamoto’s Food culture, history and traditions.